Marty and her sister Melissa couldn't be more different. The sisters can manage to live together, despite their occasional scraps but then Mum tells them they have to share a room. 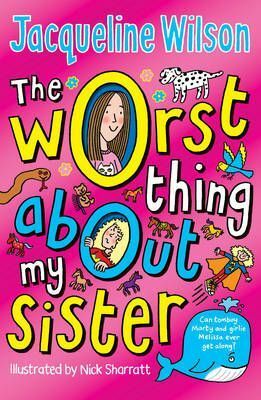 The girls soon discover that being too close can have unexpected consequences, and when an accident happens, the sisters realise they are closer than they thought.